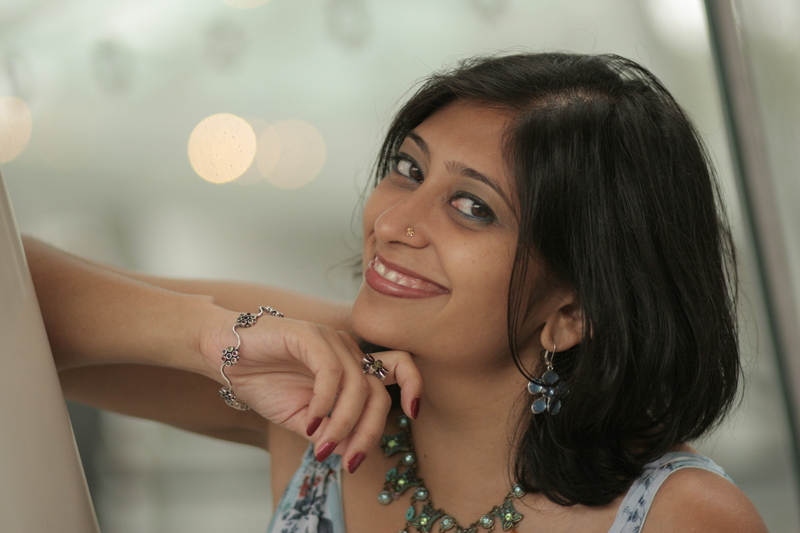 Purvi Shah furthers the art of transformation. As a changemaker, I work with social justice organizations to further equity, safety, and opportunities for underserved communities — especially via coalition-building to drive change from diverse constituents. In 2008, I won the inaugural SONY South Asian Excellence Award for Social Service for my leadership fighting violence against women. I am the author of two poetry collections: Terrain Tracks (New Rivers Press: 2006) and Dark Lip of the Beloved: Sound Your Fiery God-Praise (Belladonna*: 2015). I believe in the beauty of change. You can see my content and creative expertise in “What Creates Change?,” a storytelling film on ending violence. I recently directed Together We Are New York, a community-based multimedia poetry project to highlight the voices of Asian Americans during the 10th anniversary of 9/11 and co-led a creative expression workshop, Movement to Power, to confront gender violence and enable healing. I have hosted my own radio show, A Woman’s World, to showcase the voices of innovative women. As a social justice changemaker, I continue to foster a legacy in action. Find out more about my consulting services and coaching services.